The coaching staff of the Solomon Islands national U-17 revealed omission of players out of the training squad is entirely based on performances in last year’s World Cup qualifiers and the recent Youth Solomon Cup. Led by Solomon Islands Football Federation (SIFF) Technical Director Felipe Vega-Arango, the coaching staff had decided to leave out three players namely Benbate Lamupio, Hamilton Pao and Fabio Pao. The trio were part of the World Cup qualifiers and played for Western Tomoko U-16 early this year. Head coach Stanley Waita said the players were omitted based on technical and tactical aspects of their performance. “After the qualifiers we had analyzed each player by looking at videos and notes taken from the qualifiers”, the former Solomon Islands international said. “We have identified players who didn’t performed to the standard required according to what we need heading into the World Cup which is next level. “The decision was not based on what some people might think but it was all down to performance. Thus, Waita has called up on seven provincial players to strengthen positions which needed to be filled. “We decided to let go of the players and call upon other players which we see have the ability to give us what we need. Waita added the door is still open for the recently omitted players and other potential age-group players come June when the Youth Solomon Cup will be held in Honiara. “I told the three players that it’s not over as we can still call them back into the fold if they come back stronger in June,” Waita stressed. 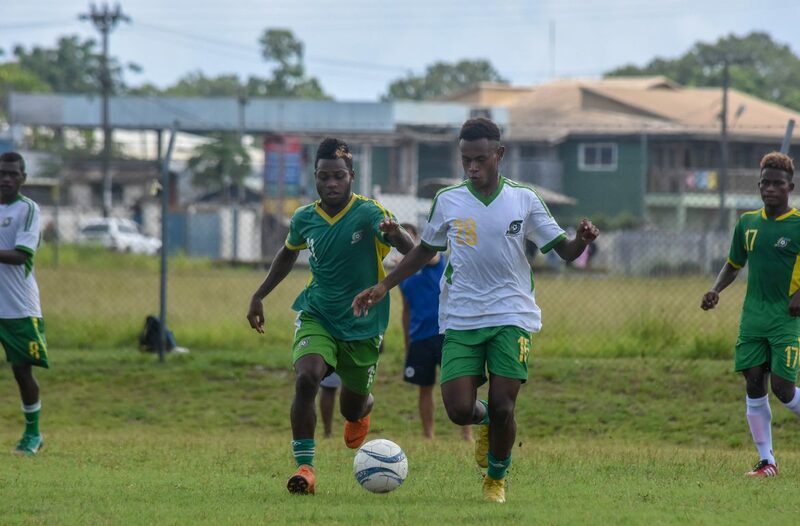 Meanwhile, the national U-17s are stepping up preparation ahead of international tours in the coming months leading up to the FIFA U-17 World Cup in Peru.